In the dead of the night, when everyone is sleeping or partying, an army of Robins gets to work. These Robins attend their college and jobs in the day and bring smiles of joy to the unfortunate ones in the night. Initiated by Neel Ghose in Delhi, this voluntary army strives to feed the hungry with the leftover food from restaurants. If this makes you want to shell out money for the cause, read on to know why they don’t want your money! Could you tell us about the inception of the Robin Hood Army? Neel Ghose, the founder got this idea while serving as a volunteer for the Re-food Programme in Lisbon and so he wanted to do something similar in India. 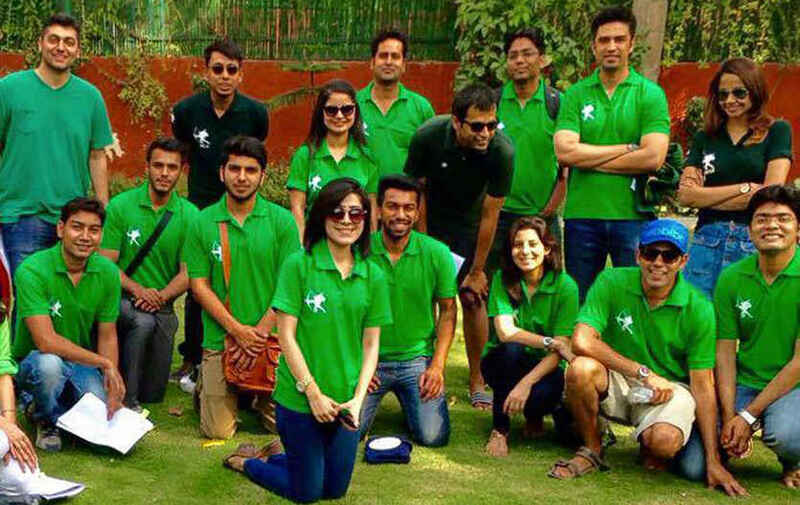 He along with his friend, Anand Sinha set the Robin Hood Army up in August 2014, with one city (Delhi) and 6 Robins. The organisation has now scaled to over 600 volunteers spread across 14 cities, who feed 4,500 - 5,000 people every night of distribution. So far, Robin Hood Army has distributed to around 1,20,000 people and we&apos;re just getting started. Since the Robin Hood Army started in Delhi, share an early memory which keeps this vision going. The contrast between the extreme riches and extreme poverty is very evident in Delhi. Routinely, you see a woman holding a partially clothed, malnourished child walking up to your car window and asking for money. Watching 6 year old kids smoke, made us realise how that money was being misused. By simply swapping money with a packet of Rs 5 biscuits to watch them gobble it all down, is what keeps us going. On one hand, tons of food is getting wasted every day owing to whims and fancies, and on the other hand, there are people who don’t even get two square meals in a day. This is what we have grown up watching, and this is what we aim to change. Was there a time when the Robins lost hope and came close to giving up? We are very lucky to have a great team with dedicated and motivated individuals. They are extremely positive and we have never thought of giving up. Even when that has meant only one Robin going out to distribute food, we have done it. At the end of the day, it&apos;s not about us, it is about the people who might sleep hungry. Whatever the challenges, they are easy enough to overcome if it makes even one person sleep soundly with a full stomach. What is the thought behind refusing monetary contributions? We are a large, decentralised, volunteer-based organisation and expanding at a fast pace, hence it is important for us to maintain our integrity and inculcate that in every new Robin that joins us. We don’t want people to think, even for a second, that the money is being misused. Hence we encourage donations in the form of food, blankets, clothes and most importantly - people&apos;s time. Money is easy to give, it is difficult to put your sweat and soul into a thought, and get involved. What, in your opinion, makes Delhi ‘So Delhi’? Wherever you go in Delhi, there is a story; whether it’s a bench in a park or the ruins of a tomb, they all tell a story. Delhi is a beautiful amalgamation of diverse cultures, food, people, heritage and all this is reflected in the people belonging to this city. We have a mix of old and new, wide and narrow, slums coexisting beside posh malls. Delhiites are extremely loyal and proud of where they come from and we love to shout it out through our personalities. 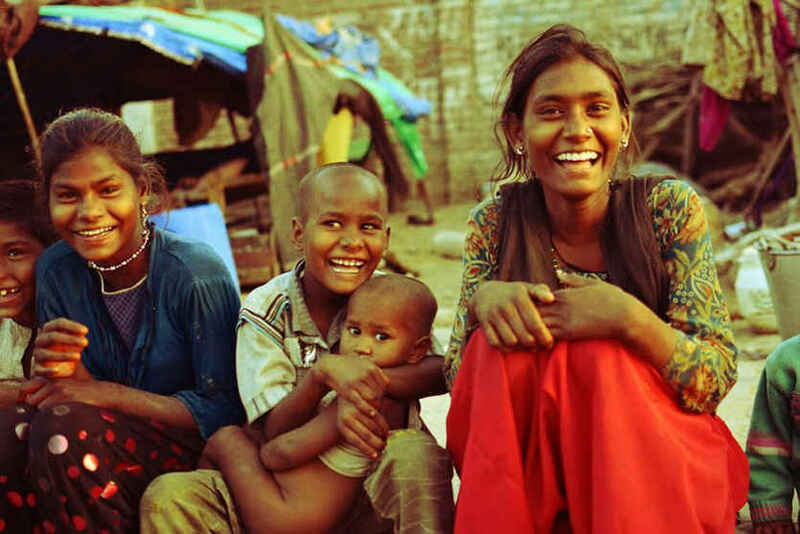 The rich culture and the diversity make Delhi, ‘So Delhi’. What are 3 things about Delhi the Robins don’t want to change and what are the 3 things they do? 1. Delhi is an extremely giving city. People are always ready to help whenever asked to. 2. Vibrancy and the mix of the old and new - be it the food, the sights to see or the music. 3. The enthusiasm in Delhiites. 1. It would be great if it is made a ritual to distribute leftover food from parties and weddings to homeless people around the neighbourhood. 3. Money distribution to young kids on the street (stopping beggary). Instead of money, give them your company, food or advice. Robin Hood Army makes us proud of Dilli and our Dilli wallahs - they&apos;re trying to do something good here - let&apos;s all join in!